Copping their name from a Rimbaud poem, New York’s Drunken Boat emerged from the same downtown ’80s scene that spawned Bongwater, King Missile and Hypnolovewheel. 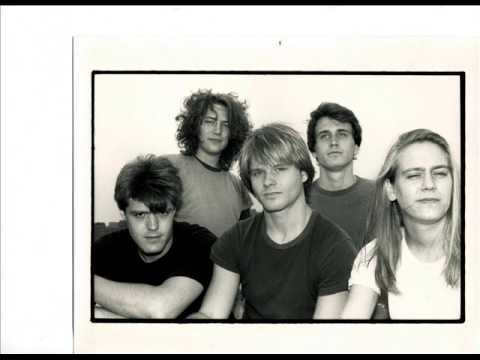 Led by poet Todd Colby and featuring the twin guitars of Steve Gross and Todd Serbousek, Drunken Boat merged Colby’s literary sensibility with driving off-kilter indie rock. Drunken Boat’s brand of edgy indie rock was swamped in the wake of the post-Nirvana tidal surge. The artsy last-gasp of Dressy Hat came and went virtually unnoticed, but the band’s influence could clearly be heard later in the decade in such bands as Soul Coughing and Guided by Voices. Since the band’s demise, Colby has continued to write and perform spoken word, publishing a book of poems, Riot in the Charm Factory, and creating poemfone, a daily dial-a-poem telephone service.